Delhi-based Lucideus Tech Pvt. Ltd, an IT risk assessment and cybersecurity platform, has raised angel investment from a clutch of investors, a company statement said. This round saw participation from investors across technology and finance domains. From the technology sector, Rajan Anandan, managing director at Google India; Amit Ranjan, chief architect of the Indian government’s digital initiative Digilocker; Govind Rajan, former chief executive of payments platform Freecharge; Jonathan Boutelle, former director of technology at LinkedIn/SlideShare; Kulmeet Bawa, managing director at Adobe participated in the round. Rahul Chawla, managing director and head of global markets at Deutsche Bank; Salil Donde, former executive vice president at stock exchange firm Nasdaq; Vellayan Subbiah, managing director at Cholamandalam Finance also backed the company. Besides these, Anurag Goel, co-founder and chief executive of academic publishing firm Cactus Communications; Sunil Kalra; and Victor J Menezes also invested in the firm as angels. “At a time when both the government and the private sector are adapting digital, their cyber risk is increasing exponentially with linear addition to their technology stack. Considering all the ground work done by Lucideus for the last five years, I feel they are well positioned to grab the market opportunity and emerge as clear market leaders,” said Govind Rajan in the press note. The company was founded in 2012 by Saket Modi, Vidit Baxi and Rahul Tyagi. Incubated in SINE IIT Bombay, Lucideus builds and delivers information security platforms and services, both generic and customised, to proactively secure, continuously monitor and reactively respond to cyber threats to an organisation’s technology stack. “As a company, we have been growing 700% y-o-y (average) in revenues while being cash flow positive for the last four years,” said Modi, chief executive of the startup. In September last year, the company had raised an undisclosed amount of angel funding from the director of Motilal Oswal Private Equity Advisors, Amit Choudhary. Prior to that, it received an undisclosed amount of investment from former Snapdeal product head Anand Chandrasekaran and Flipkart chief financial officer Sanjay Baweja. 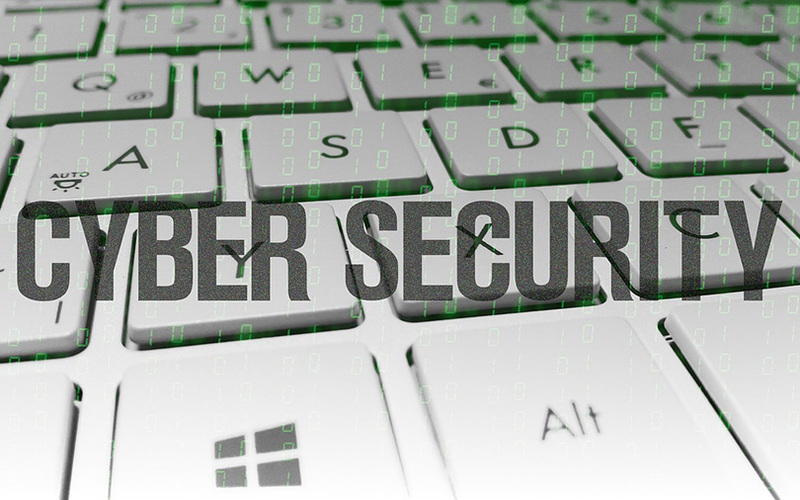 Recent deals in the cybersecurity space include Sequretek IT Solutions Pvt. Ltd, which on Tuesday raised an undisclosed amount of funding from Unicorn India Ventures and GVFL Ltd.
Last month, Innefu Labs Pvt. Ltd, a startup which develops cybersecurity solutions using artificial intelligence, raised $2 million (Rs 13 crore) in its Series A round from IndiaNivesh Venture Capital Fund.